When it comes to Sliding Glass Door Double-Bolt Locks in Kendall, The Sliding Door Experts can help in providing the best security options for your home. With our Double-Bolt security locks, you can count your sliding doors will be secured with the highest quality security locks. No need to worry about intruders or Burglars in your home when you have Sliding Glass Door Double-Bolt Locks in Kendall equipped on your sliding doors. We stock a variety of Double-Bolt locks color coated to match your current sliding glass doors for a perfect match all around for a great looking finish. With over 15 Years of Experience, we strive to provide our customers with the best Sliding Glass Door Double-Bolt Lock in Kendall. With the highest quality of security for your sliding doors, making sure your doors are secured at all times. When dealing with old doors we encounter the possibility of discontinued doors and parts, making it hard to identify and find some locks. When no other solutions are available for your sliding glass doors, Double-Bolt locks are the best option to get your doors locking and secured. Even with a working sliding door locking system, we encourage to include a secondary form of security such as a Double-Bolt Lock. Call Us Today to schedule your Free Estimate and have Sliding Glass Door Double-Bolt Lock in Kendall installed by one of our experts. If your sliding doors are in need of a Double-Bolt Lock, we can help you get your sliding doors secured properly. 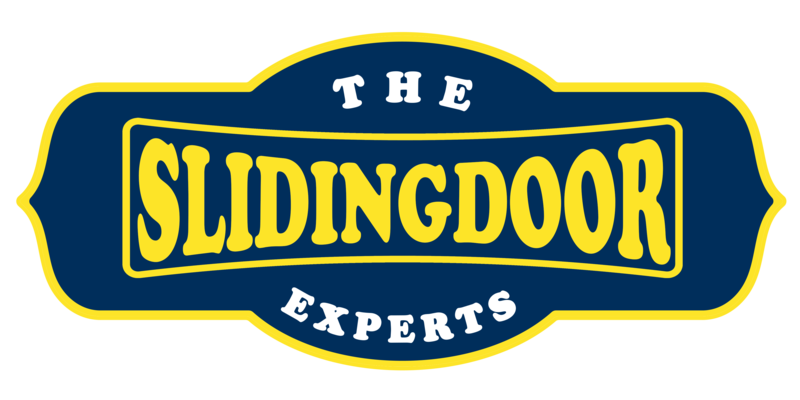 Our team of experts have extended experience with sliding door maintenance and repairs. Our services consist of Roller Repair & Replacement, Track Repair & Replacement, Locks Replacement, Handle Replacement, Sliding Door Alignment & Adjustment, Double-Bolt Locks, and much more. We love what we do and we make sure we do it well, your sliding doors will be secured again, no excuses! 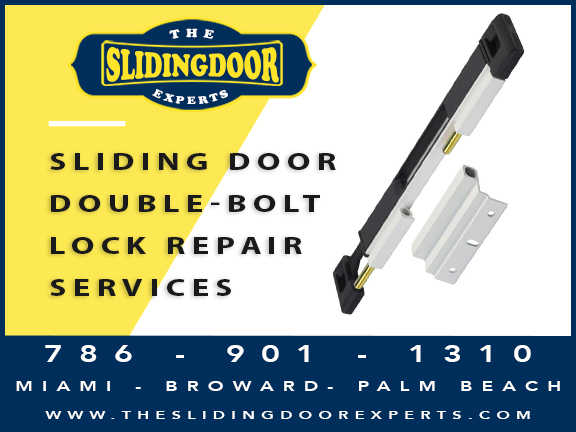 Call Us Today for all your Sliding Glass Door Double-Bolt Lock in Kendall, we can have a technician ready to have your doors secured again within an hour!